It’s a most joyous of Lakewood traditions and it’s back in Downtown Lakewood for an 11th consecutive year. The spirit of the season will come to life with holiday cheer when Light Up Lakewood 2017 takes place on Saturday, December 2. 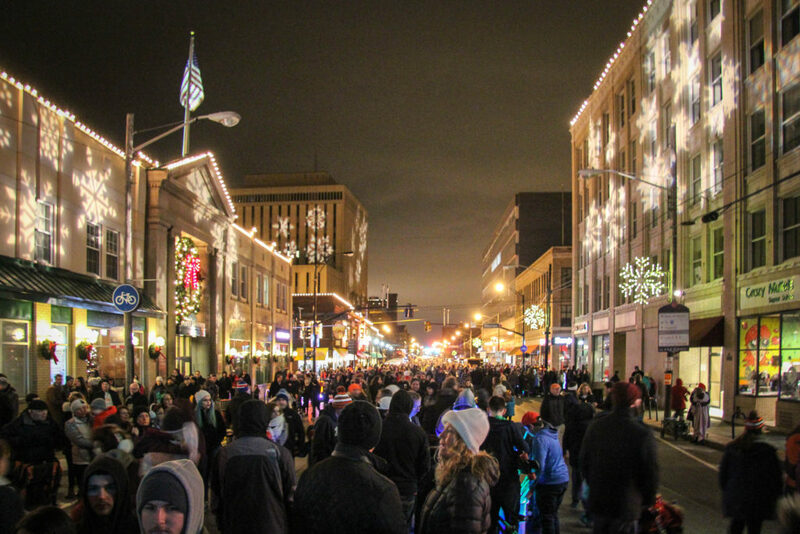 Light Up Lakewood represents one of Northeast Ohio’s largest holiday celebrations. 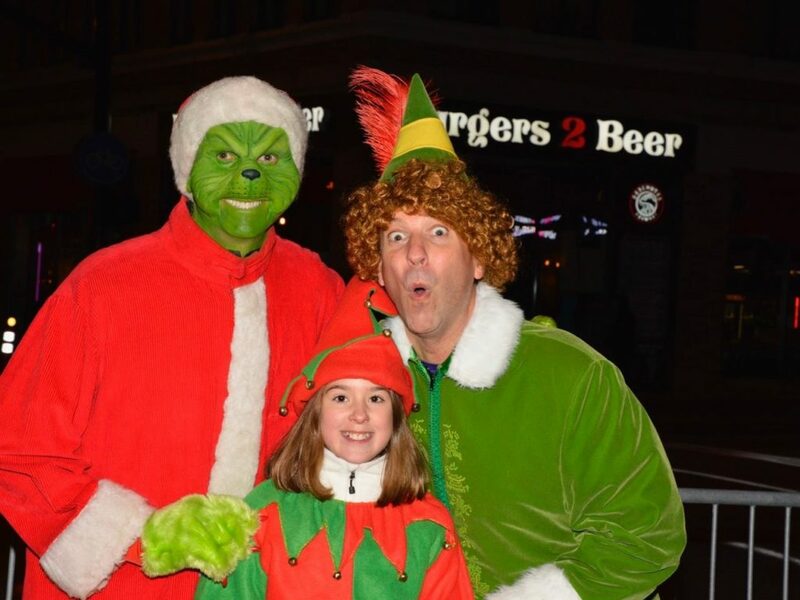 Sponsored by First Federal Lakewood and presented by LakewoodAlive, Light Up Lakewood celebrates the season and the richness of our city’s vibrancy. 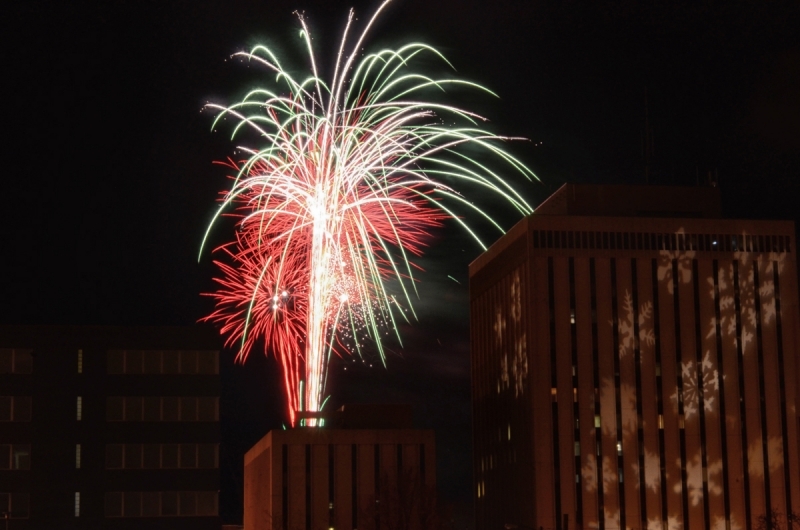 This free, family-friendly event in Downtown Lakewood features a holiday parade, lighting ceremony, winter fireworks, live music, ice carvings, hot chocolate, food trucks, children’s games and much more. Highlights include Vendor Village inside the historic Lakewood Masonic Temple, the ever-popular Holiday Parade, which commences at Manor Park at 5 p.m. and ends in front of the Lakewood Public Library, live entertainment provided by bands, choirs, the Lighting Ceremony at 6:30 p.m. at the Main Stage at City Center Park and a can’t-miss fireworks show at 7 p.m. over the rooftops of Downtown Lakewood. As part of our commitment to fostering and sustaining vibrant neighborhoods, LakewoodAlive partners with Plantation Home owner David Stein to provide two $500 scholarships to Lakewood residents who are high school juniors in the 2017-18 school year. This scholarship celebrates community service, pride in Lakewood, and a commitment to further strengthening the community. Six finalists will be selected to be interviewed, three for the Queen and three for the King. One Queen and one King will be chosen by the selection committee as the scholarship recipients. Visit LakewoodAlive.org/LightUpLakewood to access the scholarship application, which is due via email or postmarked November 16, 2017. For more information and continued updates, please visit LakewoodAlive.org/LightUpLakewood.